ICICI Prudential Pharma Healthcare and Diagnostics (PHD) Fund helps you to maximize wealth by taking exposure to equities of the health-related sub sectors. What is ICICI Prudential PHD Fund? Why should you invest in the scheme? 1. What is ICICI Prudential PHD Fund? ICICI Prudential Mutual Fund house has recently launched a New Fund Offer (NFO) named as ICICI Prudential Pharma Healthcare and Diagnostics (PHD) Fund. ICICI Prudential Pharma Healthcare and Diagnostics(P.H.D) Fund is an open ended equity scheme which aims to generate long term capital appreciation by investing into equity and equity related securities of the entire spectrum of health-related sub sectors. Unlike the already existing funds in the healthcare domain which give exposure to limited areas, this scheme will facilitate investor participation in core non-discretionary sectors like hospitals, diagnostics, pharma sector and healthcare. However, the scheme doesn’t assure or guarantee the achievement of investment objective of the fund. The scheme is available as a direct plan as well as a regular plan of the mutual fund. Additionally, both the variants are available in growth and dividend option. The New Fund Offer (NFO) starts on 25th June 2018 and continues till 9th July 2018. The minimum application amount to invest in the scheme has been fixed at Rs. 5000 and thereafter, in multiples of Re.1. However, there’s no upper limit on the amount of investment. Apart from this, the scheme does not charge entry load from the investors. An exit load of up to 1% is applicable if the investor redeems his investments within 18 months but it is nil thereafter. The scheme considers S&P BSE Healthcare Index as the benchmark to ascertain performance of the fund. The fund manager of the scheme is Mr. Ihab M Dalwai and overseas investments of the scheme will be managed by Ms. Priyanka Khandelwal. Healthcare sector in India is growing with improvement in expenditure made by the government and enhanced private sector participation. With increasing life expectancy of senior citizen population, the demand for healthcare is expected to increase considerably overtime. As regards medical tourism, India has a strategic advantage owing to its competitive cost structure related to hospitalisation and surgical procedures. Moreover, manufacturing of vaccines has increased considerably as compared to rest of the world. 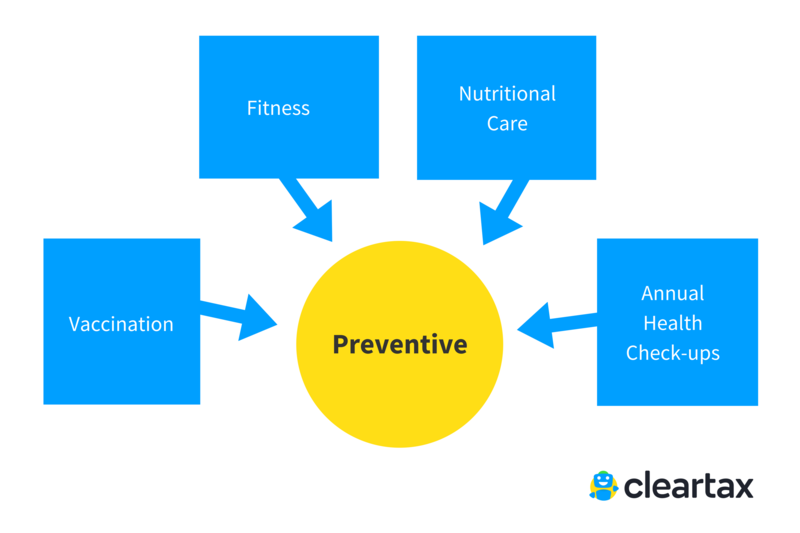 Increasing awareness among individuals has increased the demand for fitness related products like health clubs and dietary supplements. 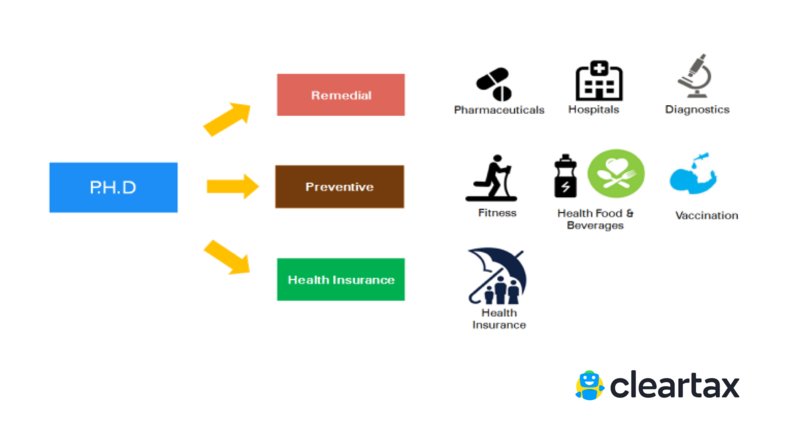 Health Insurance has been the fastest growing subcategories of the financial industry. 4. Why should you invest in the scheme? 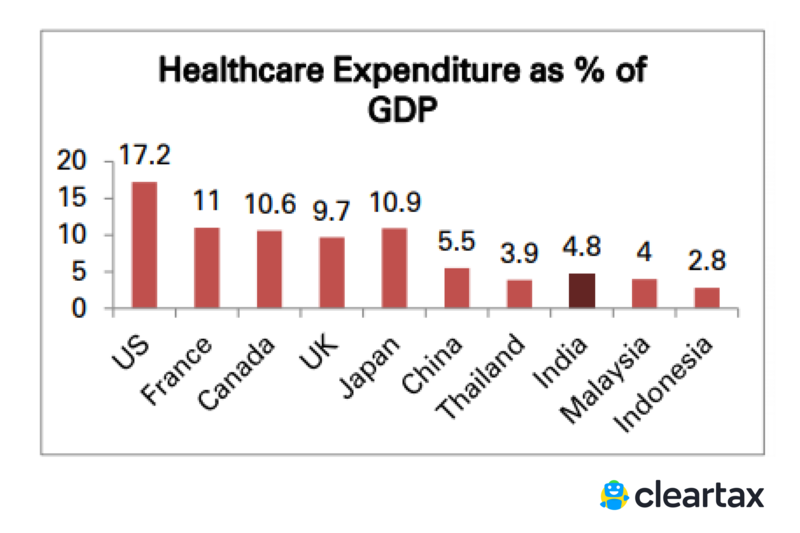 At the very outset, it needs to be highlighted that the scheme invests in healthcare sector. Being a sector-fund, there is always a risk of portfolio concentration and those who are aggressive risk-seekers may try their hands in this. 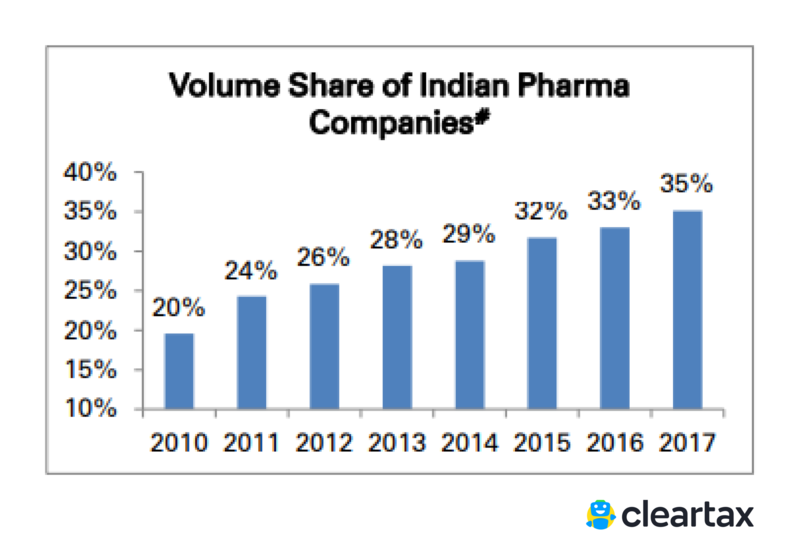 Pharma had been underperforming for past three years. But looking at the correction which the overall market is undergoing, there is still an opportunity in the healthcare sector. Mutual fund advisors typically do not recommend sector schemes to investors. Basically, sectors funds are suitable for investors which possess intimate knowledge about the sector and have a high risk tolerance. Usually, you need to look for NFOs for investment only when the existing schemes are not giving you unique exposures. As NFOs provide estimate of returns and don’t have a performance record, you can only rely on track record of the fund manager while investing in them. From a portfolio diversification standpoint, this can be a good opportunity. However, it is advisable to restrict your investment up to 10% of the total investment. Those investors who have a medium term horizon of 3-5 years may think of investing in this NFO.